Let’s dig into why self education will make you a fortune. 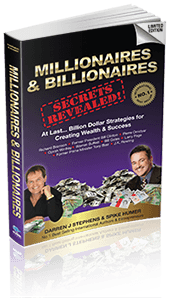 Darren J Stephens a self-made millionaire, shares his secrets. Do you want to get paid thousand of dollars for your time and expertise? Darren shares his story of how he got started and went on to be a live a dream lifestyle. This is a real treat to hear someone that has built his empire from humble beginnings with no formal education. Darren J Stephens is a Entrepreneur, Author, Hypnotist, Publisher, Speaker and Marketing genius behind the Mars/Venus Brand. 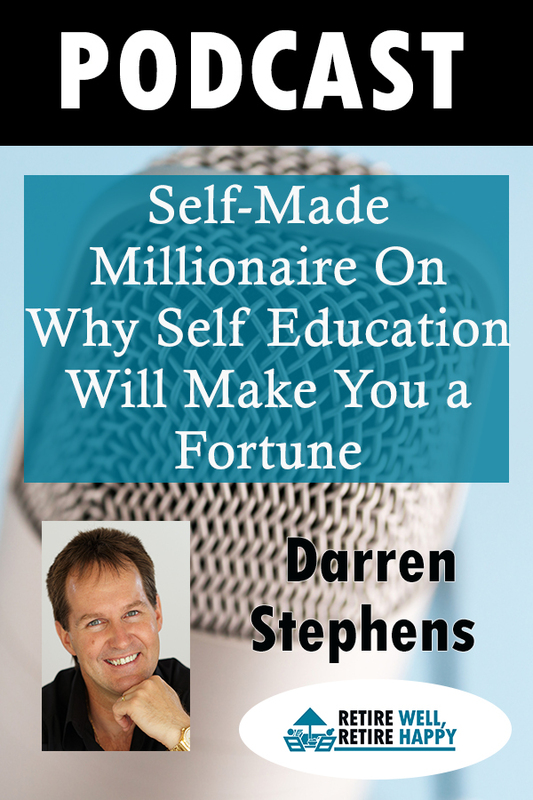 Darren is a believer in investing in self education and learning from your mistakes. This man has accumulated much wealth and boasts owning a holiday home on Hamilton Island off Tropical Queensland where he takes his large family regularly to escape the winter. Darren now gives back by sharing his knowledge and lessons on the success journey. Learn how to accumulate it and how important it is to learn to keep it, to invest it. Darren Stephens is leading by example. A man from humble beginnings and only high school education Darren J Stephens has gone on to become a successful entrepreneur, author, master marketer, hypnotist, publisher, internet and franchisee expect. Darren’s biggest growth came from learning, getting into workshops, seminars, being coached and mentored through different aspects of his various businesses. Darren admits that most of all mind-set plays a critical role in his and everybody’s success. Darren now commands thousands of dollar for an hour of his time. 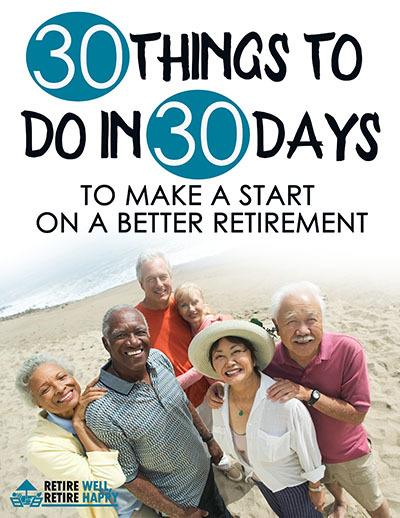 Have you listened to the last episode of Retire Well Retire Happy Podcast? Episode #117: What Happens When The Body Is Stressed And You Become Unwell? What Can You Do To Future Proof your Retirement Income? Early Retirement: Would you like to travel the world at your leisure? Is there Secrets to Success? Learn Some Truths About Success.